Blackburn Visitor Centre is situated within Blackburn's new market, Church Street. It is the first stop for anyone looking to make the most of a visit to the area. We offer a full range of local, regional & national tourist & travel information. Visitors & residents can access a comprehensive range of pubic transport information. Our knowledgeable staff are always on hand to help & advise travellers. The centre is also an agent for National Express Coaches. These depart from Blackburn bus station & connect to other destinations in the UK & Europe. We have a wide range of gifts, local books, maps & souvenirs on sale, including local produce & crafts. The centre also sells tickets for local events, theatres & theme parks & is an agent for local coach companies, booking day trips & holidays. 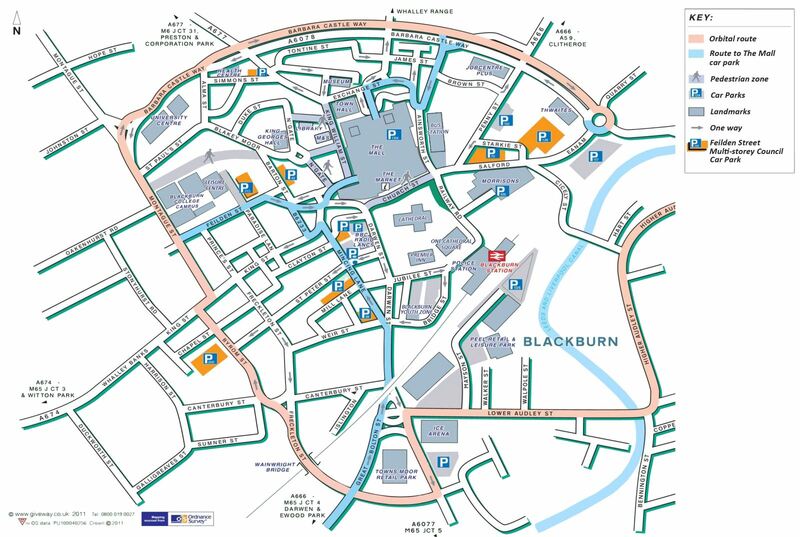 If you need help finding the perfect place to stay in the Blackburn/Darwen area, the friendly staff at Blackburn Visitor Centre are there to assist you.